Our e-commerce platform provided the organization a lightweight, reusable code base that provided powerful integration capabilities with its existing membership database, with a custom shipping solution, and yet was flexible enough to adapt and operate with the legacy PHP framework built up prior to Polar Design’s engagement. The resulting e-commerce site provide management and easy to use interfaces to upload digital downloads and add any new promotional products, specify SEO keywords, review and manage customer orders. 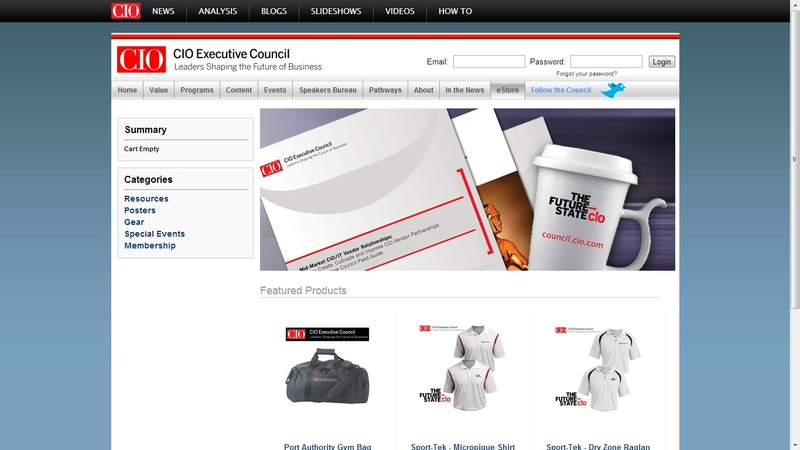 An easy to use, quick shopping cart ensure customers waste little time in making a purchase of their favorite CIO products.